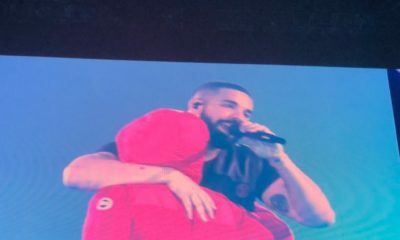 Canadian rapper Drake has released the video for In My Feelings, arguably one of the biggest songs of 2018. 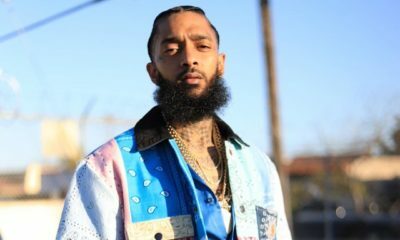 The video features cameo appearances from La La Anthony, City Girls, Phylicia Rashad and Shiggy – creator of the popular #InMyFeelings challenge. The video was directed by Karena Evans. In 10 hours the video already has over 5 million views.